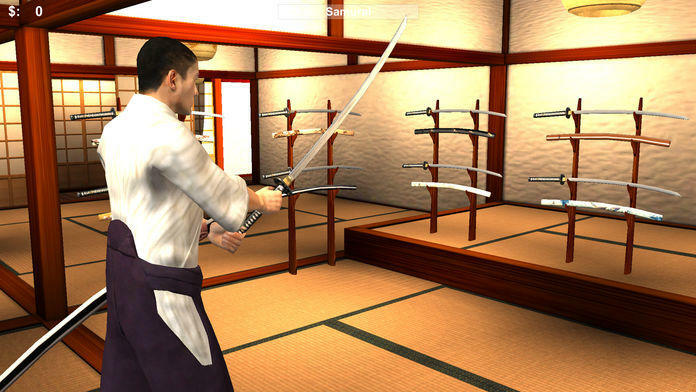 - Realistic sword fight simulator, with Multiplayer (up to 8 players). - Unique Realistic system of control sword movements. 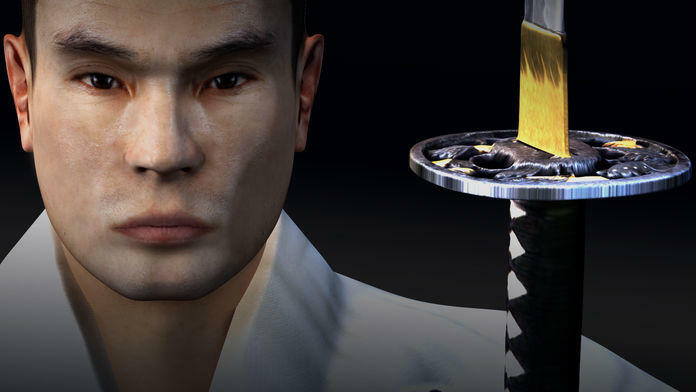 - Realistic graphics with character customization. 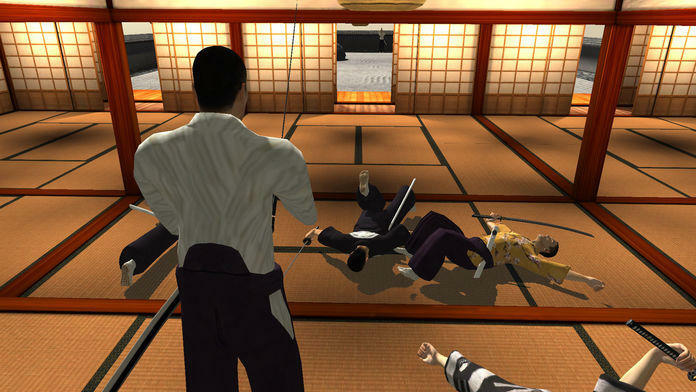 - Realistic sword fight simulator, with Multiplayer (with 8 players). - Unique realistic system of control for sword movements. 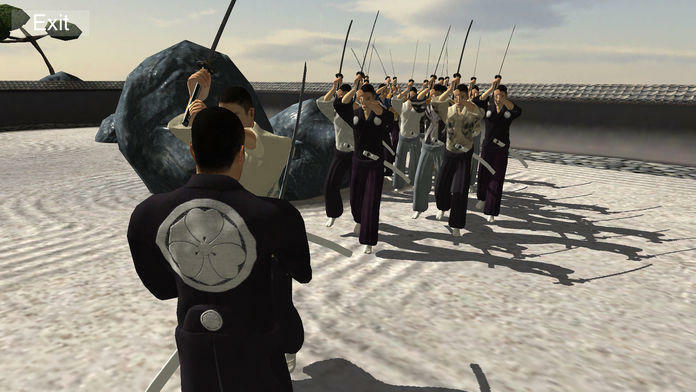 Real-time control of your sword movements. You can move and hold your sword as you want in any moment. You can control your hands and legs by two joysticks, which directly control of sword position, and legs movements in real-time. You can improve your techniques of sword fighting movements. With protection and attack movements. Realistic choreography of sword fighting. As in real fighting techniques you need to move back to make protection sword movements, or step forward to make attacking sword movements. Realistic physics of colliding with world around player, realistic colliding with other players characters. You can hit and punch each other if you want. Damage depends on how hard you hit, and quantity of the sword. You can customize your character as you like, by choosing what kind of clothes it going to wear, or choose a weapon that it carry on. 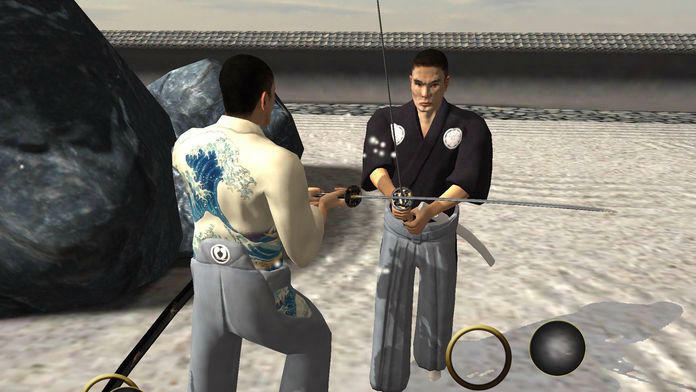 Invite your friends to play with you over there Internet (Require internet connection), to compare your sword fight techniques. Enjoy realistic fighting, and invite your friends to fight with you!